With this week marking the one year anniversary of Hurricane Irma hitting the Keys, leaders at the federal and state level headed to Monroe County to focus on how the area is recovering and preparing for future hurricanes. 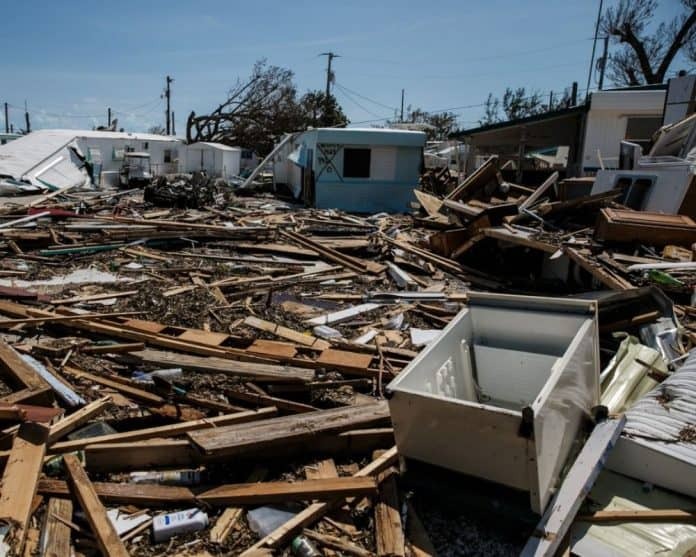 U.S. Sen. Marco Rubio, R-Fla., U.S. Rep. Carlos Curbelo, R-Fla., state Rep. Holly Rachein, R-Key Largo, and state House Speaker Pro Tempore Jeanette Nunez, R-Miami, visited the Keys on Monday and met with local officials. Last week, Nunez was named as the running for U.S. Rep. Ron DeSantis, R-Fla., the Republican running for governor in November. Curbelo, who represents all of Monroe County, weighed in on Monday night. The officials inspected Fisherman’s Community Hospital in Marathon as it continues to be rebuilt.